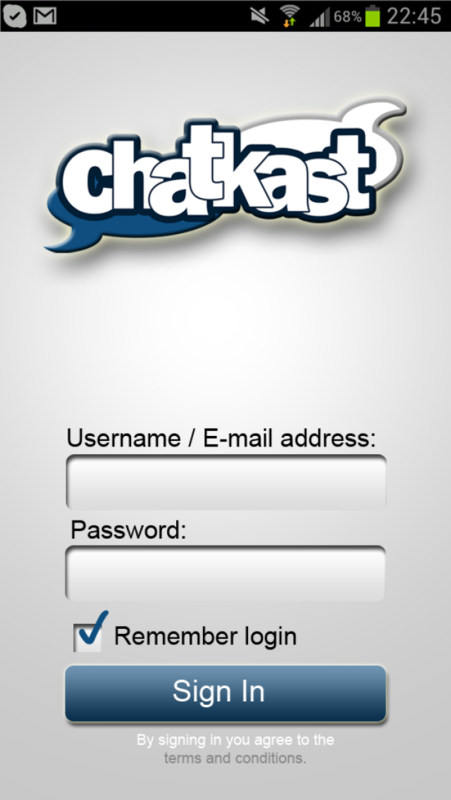 Chatkast is the easiest most practical right here right now social network. 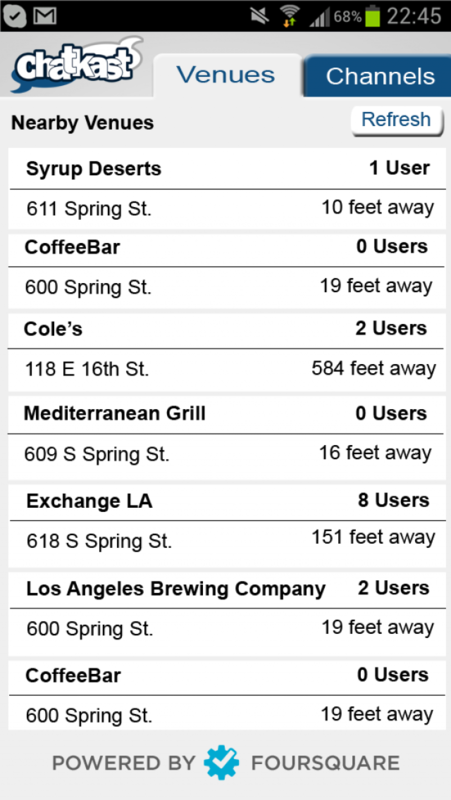 Check-in to venues and join the conversation around you, or simply see what others are saying. Exchange tips and notes on menu items or tell others what you really think about the Red Sox.